Good morning. Sterling has started the week slightly lower against other majors including the Euro and US Dollar. This can largely be attributed to the resignation of the Home Secretary Amber Rudd at the weekend. This creates political uncertainty for the UK, and as regular readers will be aware, markets do not like uncertainty and have sold the Pound accordingly. In today’s post I’ll outlined what the week ahead has in store in terms of scheduled data releases that I think could affect exchange rates. Other factors that can’t be foreseen such as political developments or any Brexit news could also affect exchange rates. 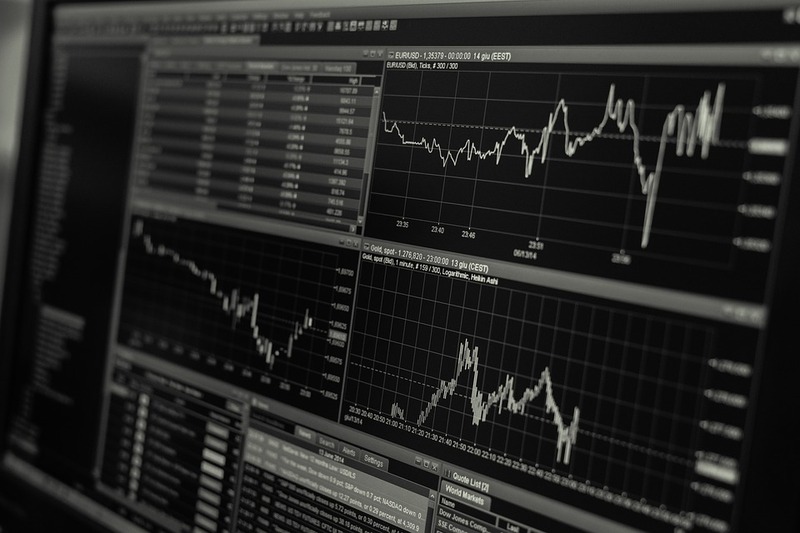 If you need to exchange currency and would like a detailed outline of what could move the currency pair you’re looking at, contact us today for a free consultation and see what rate we can offer you. Monday 30th April – Nothing of note from the UK today, but month end flows could still affect Sterling. GBP/EUR could also be affected by German inflation numbers due at 1pm. As the EU largest economy, these numbers could affect future Eurozone interest rate movements. We also have a host of inflation numbers from the USA. These could increase the chances of a US interest rate hike, so there’s potential to send GBP/USD lower if the numbers match or exceed expectations. Tuesday 1st May – UK data today includes Mortgage approvals, Manufacturing PMI and consumer credit data. Markets will be watching for any further signs of a slowdown in the UK economy when the figures are released at 09:30am. Elsewhere, we have Canadian GDP at 13:30pm, and a speech by their central bank governor that could move GBPCAD rates. IN the USA we have Manufacturing numbers. New Zealand releases a host of jobs numbers that could affect the Kiwi Dollar. Wednesday 2nd May – An important day for Pound/Euro rates. We start with EU manufacturing numbers, followed soon after by UK Construction. The UK data may disappoint due to recent weather. At 10am the EU releases GDP numbers, expected to show 0.5% compared to the last quarter. Any more than this would strengthen the Euro moving GBP/EUR lower. Any lower could help support GBPEUR. Finally, at 7pm we have the latest US FED interest rate decision. Any hints at a rate rise would pull GBP/USD further away from its recent 22 month high. Thursday 3rd May – We start the day with UK services PMI at 09:30am. This is followed at 10am with various measures of inflation from the EU. Some important US data too including various employment data, and Manufacturing figures, both of which could affect GBP/USD. Friday 4th May – Ahead of the Bank holiday weekend we have Eurozone inflationary measures, EU retail Sales, and Jobs numbers from the USA. Of particular focus will be the US Non-Farm Payrolls at 13:30pm. They are notoriously difficult to forecast, and any deviation from the expected creation of 198k jobs will likely move GBP/USD accordingly. Looking for a quote? Click here to see what exchange rate we can offer you.